Understanding what is relevant on a food label for your own unique nutrition needs is a key step in managing your health. But that’s hard to do, thanks to marketing messages, a long list of numbers to decipher and complex scientific words in the ingredient list. To help guide you through a typical label, here are the three major parts of a food label that reveal ingredients, nutrition facts and health claims. Ingredient lists are labelled from the ingredient with the highest weight to the ingredient with the lowest. In other words, what you see listed first makes up more of the foods, while ingredients listed at the end make up the least. If the words that make up the list are too complicated for a child to read, this might be a sign you should eat less of this particular food. Ingredient lists are particularly important if you have a food allergy or intolerance, or are trying to avoid a certain ingredient. The nutrition facts table displays a chart of 13 key nutrients. While there are exceptions for some medical issues, most people can benefit from more fibre, vitamin A, calcium, iron and vitamin C as well as less saturated fat, trans fat and sodium. 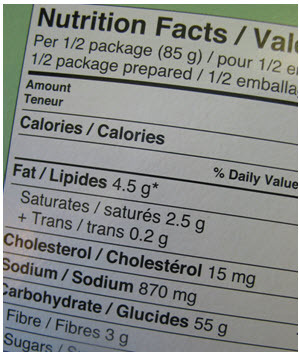 If you are trying to lose weight, the single most important thing for you to examine on a food label is the calories. Be sure to note the serving size and compare this to the amount you plan on eating (which is often several servings). 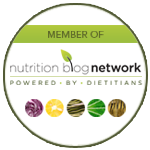 The % Daily Value (% DV) tells you if a food is a high or low source of a nutrient. 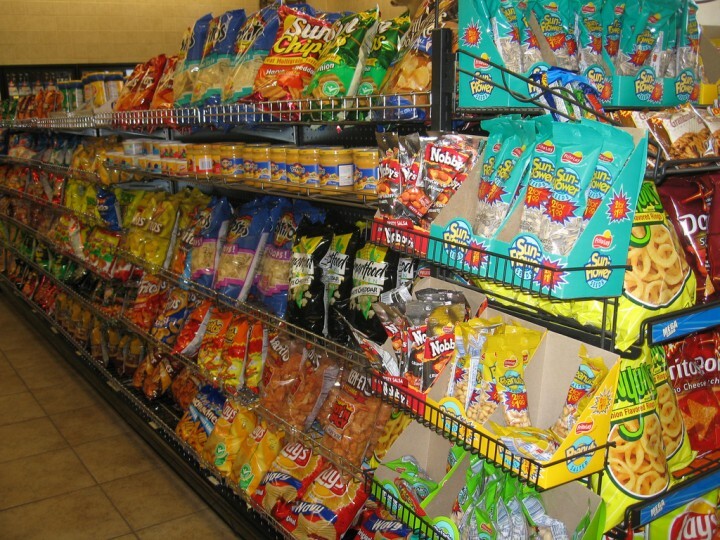 For example, if a food supplies you with a 27% DV for carbohydrate, this means it supplies about one-quarter of your daily requirements for carbohydrates based on a 2,000-calorie diet. 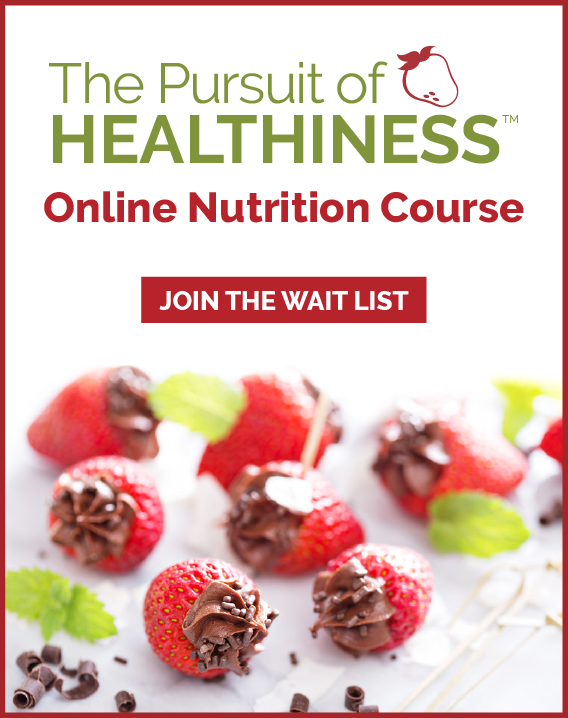 Keep in mind, if you need less or more than the 2,000 calories used as a standard or, alternatively, have a medical concern such as anemia or osteoporosis, the goals for % DV are different for you. The % DV is based on an adult male; if you are female, pregnant, breastfeeding, an older adult or a child, the % DV is also different. This might make you question the value of the information the % DV provides, but its primary purpose is to vaguely help you gauge if such items as the milligrams of calcium or grams of dietary fibre are high or low. As such, it can still be a useful guide, even if it is not exact. 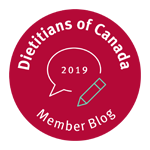 To ensure consistent and accurate information for the public, Health Canada provides rules for the use of nutrient content claims — such as “excellent source of calcium,” “low-sodium” or “trans-fat free” — to ensure consistent messaging. Many words, such as “healthy choice” or “good for you,” as well as symbols and logos, can be used without any restriction and are developed by savvy marketers to increase sales. For more information about sorting out the differences between health claims and marketing claims book an appointment with a registered dietitian (often covered by employer health benefits).